And for many in the community, it's a welcome step towards answers. 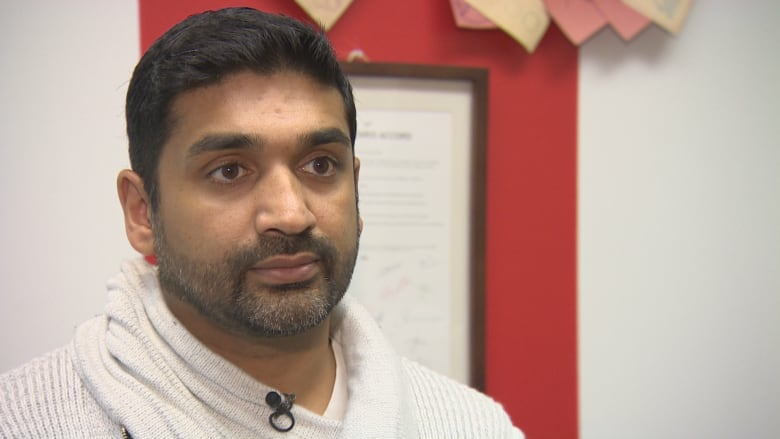 "It's going*to have a huge impact on the way that we work with missing persons in the city of Toronto and hopefully it'll be a lesson that other jurisdictions can use for their missing persons' units," said Haran*Vijayanathan, executive director of the Alliance of South Asian AIDS Prevention (ASAAP). 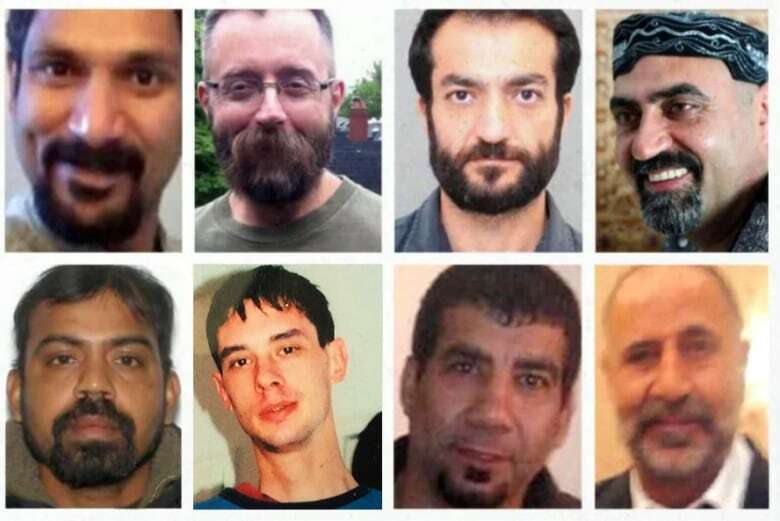 McArthur was sentenced in February to life behind bars for killing eight men, most with connections to Toronto's Gay Village, between 2010 and 2017. The independent review led by former Ontario Court of Appeal judge Gloria Epstein began in September 2018 and was set to finish in April 2020, but is now extended until January 2021. In a statement Tuesday, Epstein welcomed the move, saying she believes her task is not only to provide answers but also to help enhance the relationship between Toronto police and the city's diverse communities. "Such a change will also assist in my efforts to address the fundamental issue of whether systemic bias or discrimination played a role in the investigation of missing persons and whether the current policies and procedures adequately protect against such bias or discrimination," Epstein said. Epstein*did point out that the ongoing prosecution of Kalen Schlatter accused in the murder of Tess*Richey*will mean some limits on her ability to examine that case. Richey was reported missing in November 2017 after a night out with a friend in Toronto's gay village. Her mother found her body in a stairwell four days later. Police said she died of "neck compression." A judicial order, which was unsealed in February, showed that Toronto police knew McArthur "had a link" to three of the eight men he pleaded guilty to murdering after interviewing the serial killer in late 2013. A Toronto police officer was later charged with two counts*professional misconduct at a police tribunal*in connection with the McArthur case. Sgt. Paul Gauthier, who arrested but later released McArthur in connection with an incident in 2016, has accused the force of turning him into "a scapegoat," claiming it was diverting attention from other errors made during the investigation into the now 67-year-old. Meanwhile, Vijayanathan says there are members of the LGBTQ community who would still like*to see a public inquiry into the case. "It is our hope that Justice Epstein's review will be comprehensive enough to assist the Toronto Police Service in improving its practices and procedures related to missing person investigations, particularly those involving marginalized communities," said ministry spokesperson Brian Gray. "It is up to the Toronto Police Services Board to determine the scope of that review. Ontario has no plans to commence a public inquiry." Speaking to reporters Tuesday, Toronto Mayor John Tory said he believes the review should be given a fair chance before a public inquiry is given further consideration. "What is more important is the community has evidence, for example by the LGBTQ community who came today and said they have confidence in her taking on these responsibilities," he said of Epstein. "But we'll cross that bridge when we come to it." For his part, Toronto police Chief Mark Saunders said the force has faced many questions about what they did with the information that they had.